POSITIVA, MILITANTE CONTRA LA GUERRA, AMANTE DEL MAR, VIAJERA SIN CONDICIÓN, INVESTIGADORA DE MERCADOS, CAMINANTE DE ARENAS, LUCHADORA POR LOS DERECHOS NO SOLO DEL HOMBRE,TB. 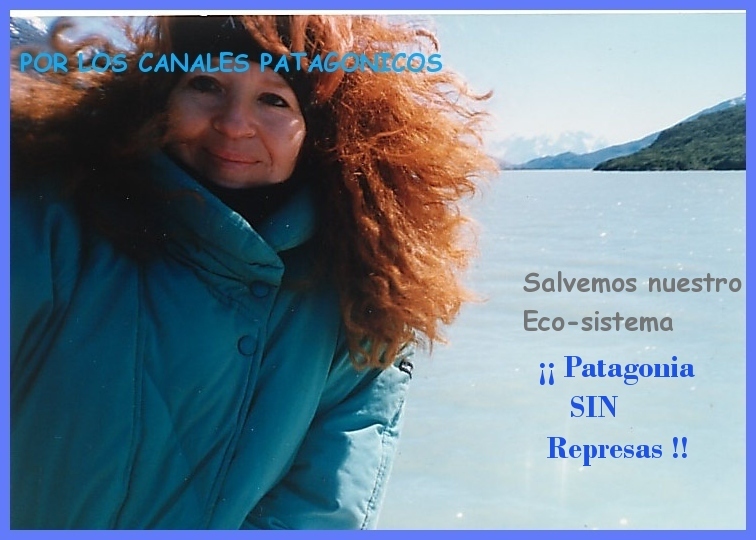 DEL ECO-SISTEMA, INCANSABLE EN LOS BOSQUES, ASISTEMÁTICA POR OPCIÓN, AFECTIVA HASTA EL CANSANCIO, UTÓPICA A MORIR, DESAFINADA IMPERDONABLE. GENEROSA, JUSTICIERA, FUMADORA, SOLIDARIA POR SIEMPRE, CON SENTIDO DEL HUMOR, LECTORA EMPEDERNIDA, COMEDORA PARA VIVIR Y NO AL REVÉS, LÚDICA IRREMEDIABLE, BEBEDORA DE BUEN VINO, DISPERSA Q NI TE DIGO, ENTROMETIDA EN LA POESÍA, HILANDERA DE SUEÑOS, RESPETUOSA DE LA DIVERSIDAD, “CASI HEDONISTA” .. Y YÁ (CON ACENTO P’AL ÉNFASIS) . Y ALGO MÁS ..SEGURO !! AH ! Y .. COMO NERUDA DECÍA : TONTA DE CAPIROTE WordPress.